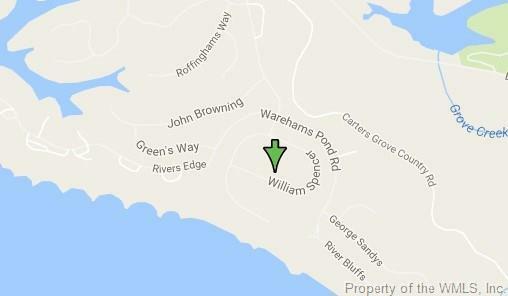 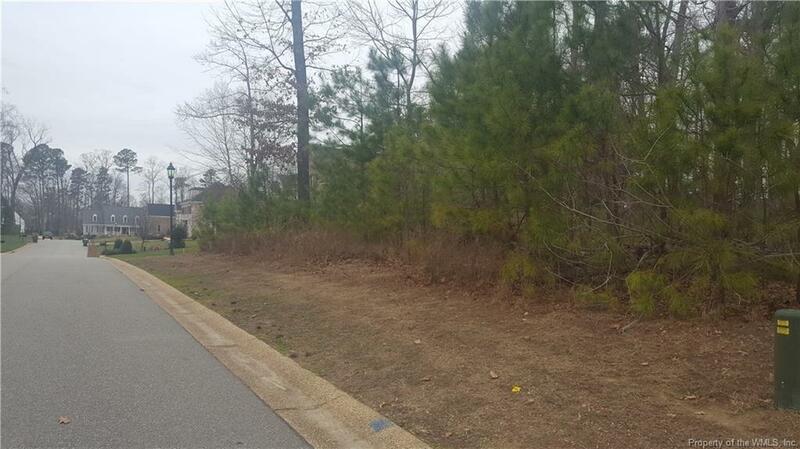 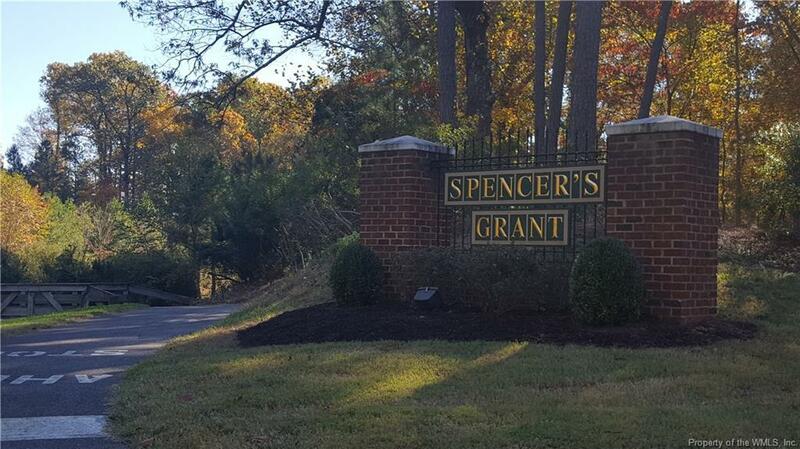 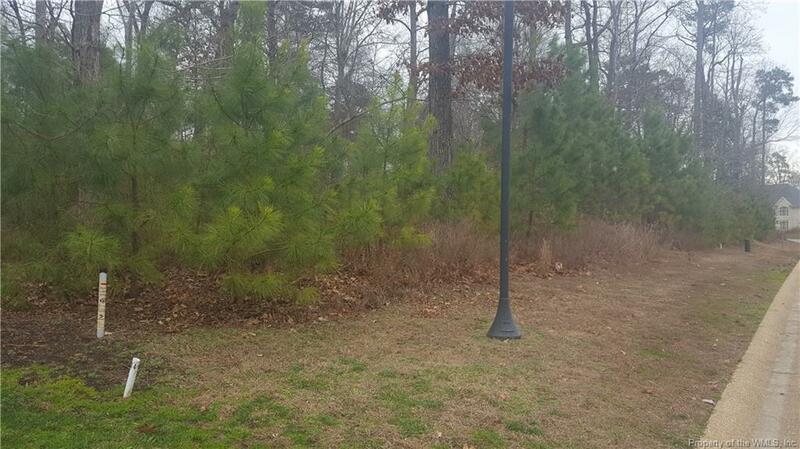 Level residential building lot in desirable Spencer's Grant section of Kingsmill. 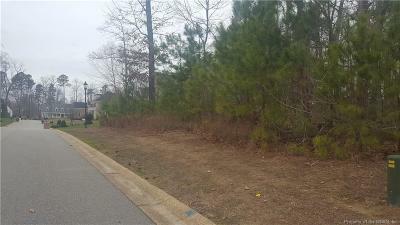 Lot backs up to conservation easement. 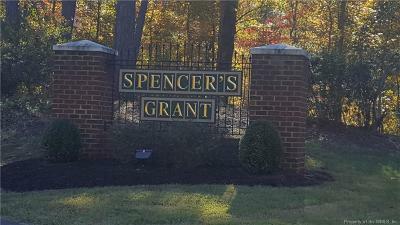 Spencer's Grant plat located in supplement section of listing. 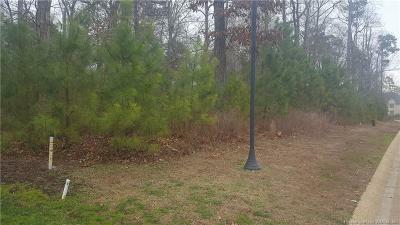 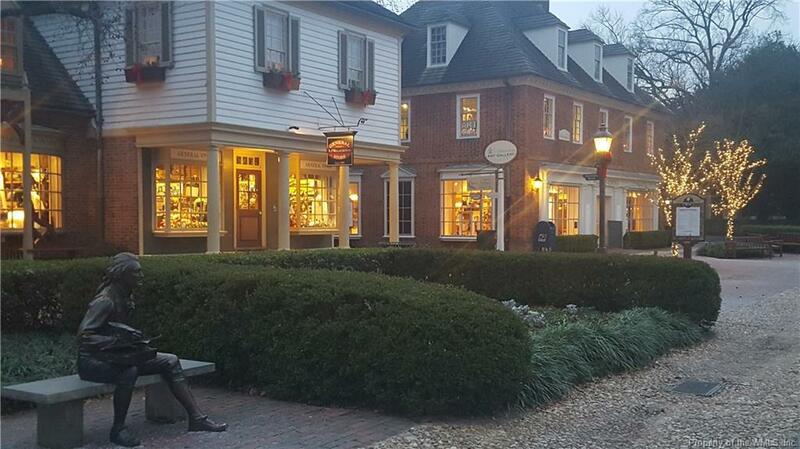 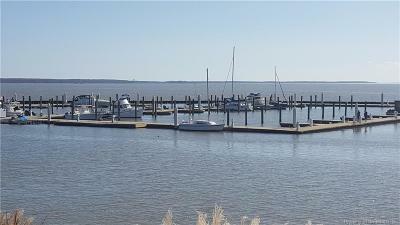 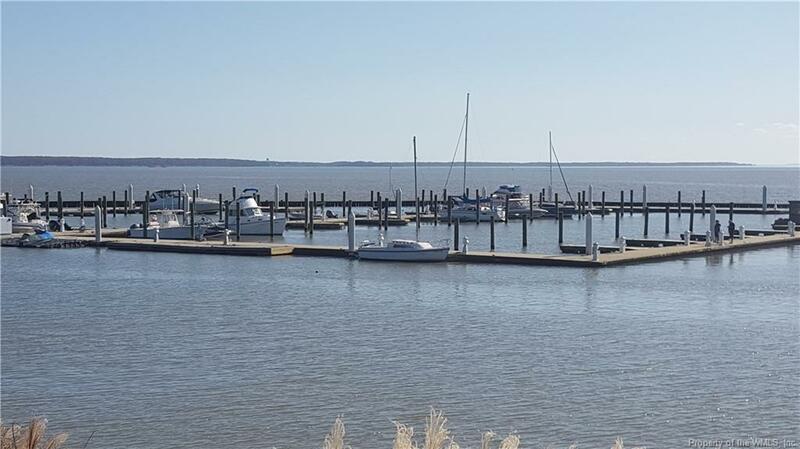 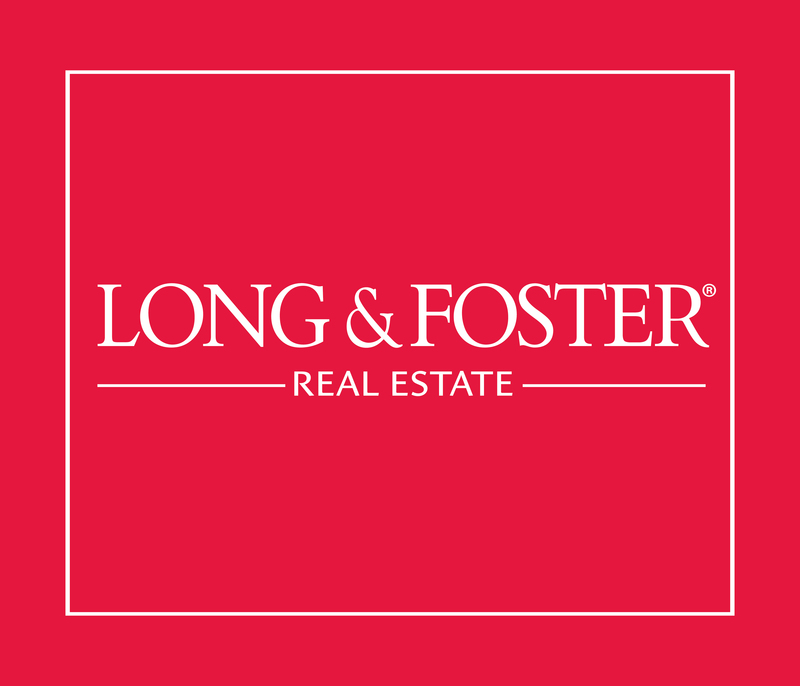 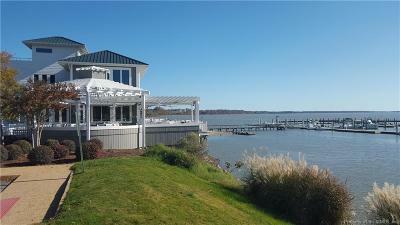 Lot is located roughly one hour from Richmond and Norfolk Airports. 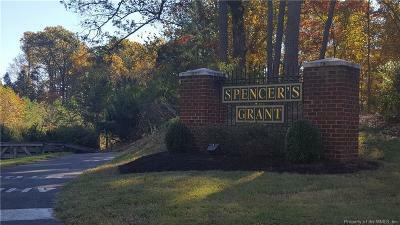 Close proximity to Kingsmills' wonderful amenities to include: 24 hour security, over 7 miles of walking trails, 3 community recreation centers with outdoor pools, tennis and basketball courses, a private beach, two beautiful ponds and more!